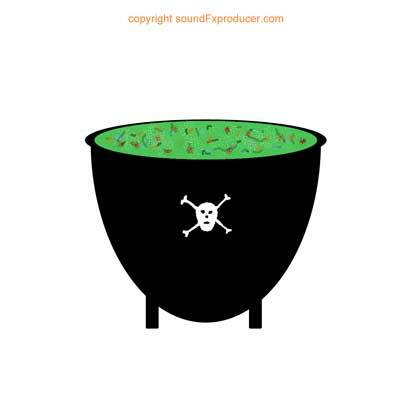 Use Halloween Sound Effects to make your Halloween party even spookier. Play them from an mp3 player; use them as a door bell or mobile ring tone. 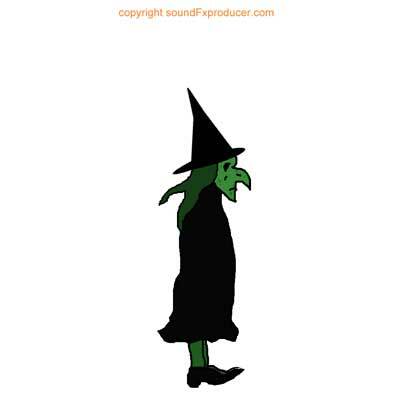 Imagine going trick-or-treating or visiting a haunted derelict house and traumatizing friends or neighbours with scary Halloween sounds. Frighten kids at your door with evil laughter from a custom door bell or your phone. Evil Witches, a requirement for Halloween. Casting their evil spells and stirring their cauldrons. Witch Craft is their speciality. The Witches cauldron. Used by all Witches to make magic potions. Evil lurks and bubbles in the secret ingredients. 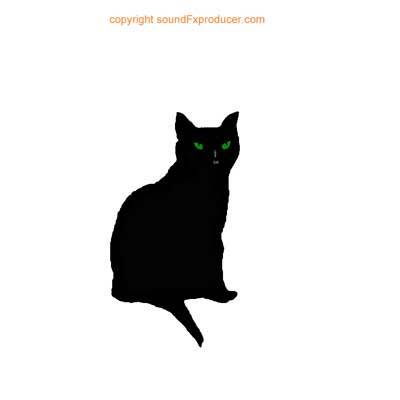 The black cat is an iconic symbol of Halloween. It looks sinister and mysterious at the best of times. No Witch could be without one.